The former casino owner Jack Sommer is selling his Las Vegas house for $7.85 million, but the good news here is that he is accepting Bitcoin for this amazing mansion. 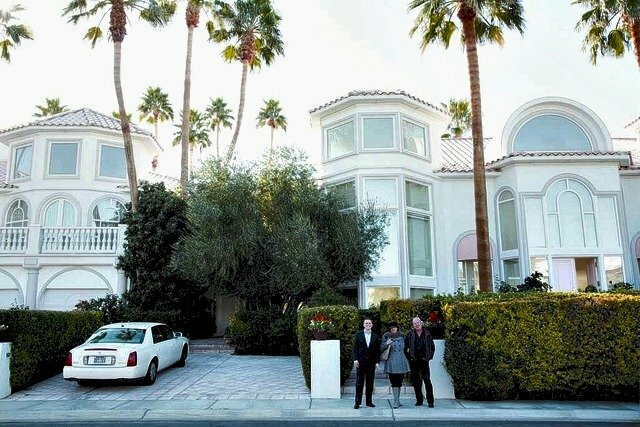 Sommer, who was once the owner of the building that now hosts the Planet Hollywood Resort on the famous Strip, told the Las Vegas Review-Journal he thinks accepting cryptocurrency will draw the attention and interest of more buyers who might be willing to spend the big bucks in exchange for a 25,000-square-foot home. At the current exchange rate on Mt. Gox, this means the spacious dwelling would cost over 8,760 BTC. 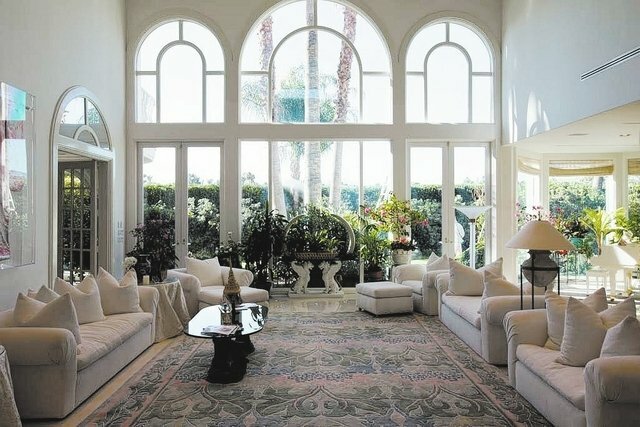 The mansion, located in the Spanish Trail Country Club, features details like imported marble from three different countries in several rooms, staff quarters, a hidden garden and a 2,000-square-foot guest house, where the deceased actress Anna Nicole Smith shot a movie. Although the Bitcoin availability might attract potential foreign buyers, its volatility might still pose some challenges taking into account the high value of the mansion. Nevertheless, there are a lot new crypto-millionaires with virtual cash burning their pockets, who are just looking for a good investment.